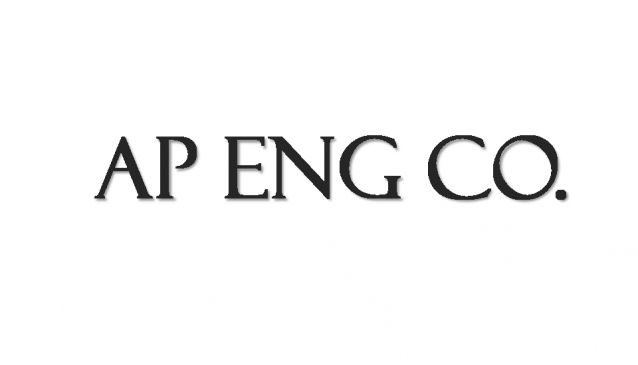 Directions to AP Engineering Co.
AP Engineering is an Access & Precept Limited company and we specialize in installation and maintenance of domestic and commercial air conditioners for homes, offices, schools, churches, hotels and estate projects. We have an experienced team, well versed technically to successfully undertake small, medium and large installation and maintenance projects. We pride ourselves in our ability to deliver our services promptly and professionally. a. Complete building wiring and electrical installation. b. Installation of all air conditioning types - (window, split, cabinet, cassette and convertible units) ranging from 1.0HP to 10HP. c. Maintenance/ Servicing of all air conditioning types. d. Repair of faulty air conditioning units.